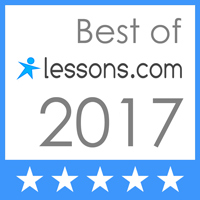 ← What is online certification? This is often the response I get when I tell someone they are too far away for me to come on-site and provide a course for their organization. I limit where I teach to a 45 minute radius of the Portsmouth, NH area. Occasionally I’ll travel a little further… maybe an hour. But no further than that. It’s not because the cost of gasoline is getting more and more expensive (well, it is); or the wear and tear on my minivan. It’s the time involved in the drive. If I drive 2 hours to provide a 3 hour class I’m in the minivan driving to and from more than I am actually teaching. If I drive 2 hours to offer a 6 hour class I am gone from my home for over 10 hours if you add in set up & clean up time. That’s an long time in the minivan and an awfully long time that I’m away from my family. I started my business partly to have more time at home with my family. I run my business from my home so I can still be involved in my children’s activities and spend a lot of time in my minivan driving them to and from those activities. To offer an onsite course 2 hours away means I’m potentially not getting home until after dinner or possibly after my kids have gone to bed. Unfortunately long commutes do not match the personal and business goals I set up when I began teaching. From a business perspective I’m probably losing a lot of business. But I’m okay with that. I’m happy to provide referrals to other instructors who may be closer or who are more willing to travel than I am. I’d just rather spend more time enjoying the class I’m teaching than driving to and from the class site. I also don’t think it’s fair to the folks attending the class to have to pay extra for the travel to get me there when there may be a really good instructor who is geographically closer. I’m flattered, truly flattered, that I get calls for classes from folks who really want meet to make the drive, often based on recommendations. 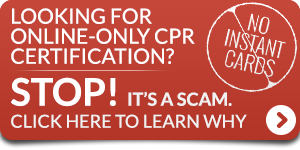 It lets me know that people are enjoying learning CPR and First Aid in my courses and are referring their friends to call me for courses. But sadly I cannot schedule on-site courses that require long drives. 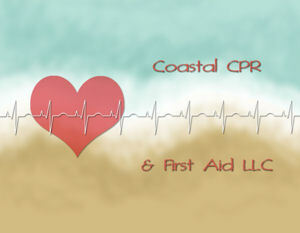 Feel free to ask me for a referral to another instructor, I’m happy to pass their info along. To find a Red Cross blended-learning class near you click HERE. Victor you can become an instructor by taking an Instructor Development Course or if you’re already an instructor with another organization you can use those credentials to apply. All the steps to become an instructor can be found at http://www.hsi.com/become-an-instructor/.